In a statement released to Game Informer, the gaming giant said it will not attend or hold a press conference around the Los Angeles-based event for the first time in the show’s 24-year history. The news is likely to drastically change the atmosphere of E3, a centrepiece which has for some time been the “press conference battle” between Microsoft’s Xbox and Sony over the best new hardware and line-up of upcoming games. 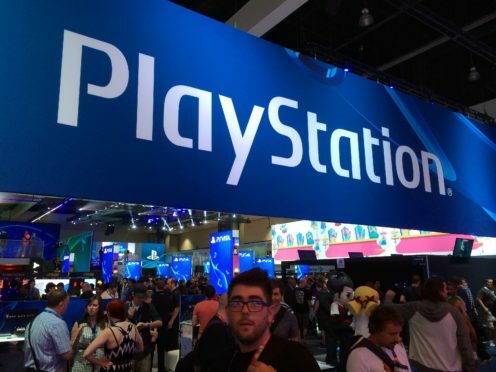 The latest announcement comes after Sony revealed it would not hold its annual fan convention – PlayStation Experience – in early December, citing that the company did not have enough to show to justify the event.